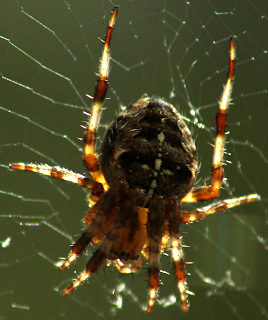 What can spiders web teach us about customer service? Over the years, they have perfected the art of building a structure which catches all. In many environment, if we leave them a little bit of time, they will construct a web to catch food. What about applying the same technique to customer service? Web based customer service would consist of a close knit network of multiple interactions with customers. Perfectly organised as far as the company is concerned but flexible from the customer point of view, service delivery would be based on multiple nodes, interacting with eachother, supporting each other but also each able to do the job should the "prey" fall in their hands. 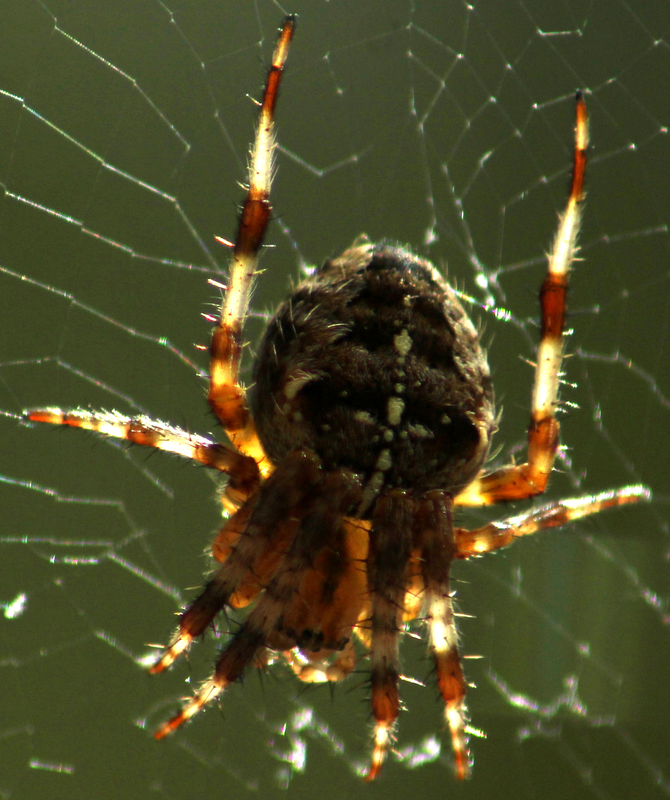 Imagine what would happen if the spider was referring animals caught in its net to another part of their web. They would escape and the spider would become very hungry. Similarly in its interactions with companies, customers are given too many opportunities to leave. The web based approach would no doubt help increase retention.